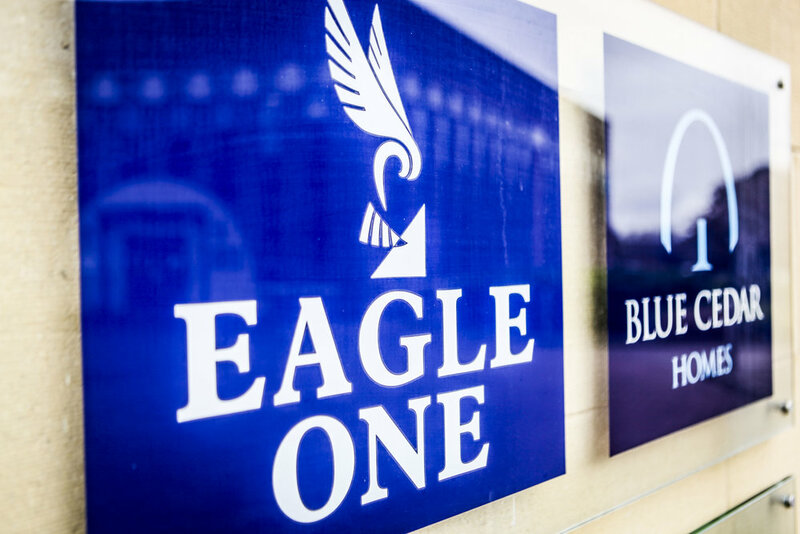 In excess of 400 homes have been constructed by Eagle One, who continue to be involved in high quality niche residential developments. Completed schemes include the major waterside and marina scheme at Exmouth Quay, in addition to luxury homes and retirement properties in Exeter, Totnes, Tavistock and Plymouth. 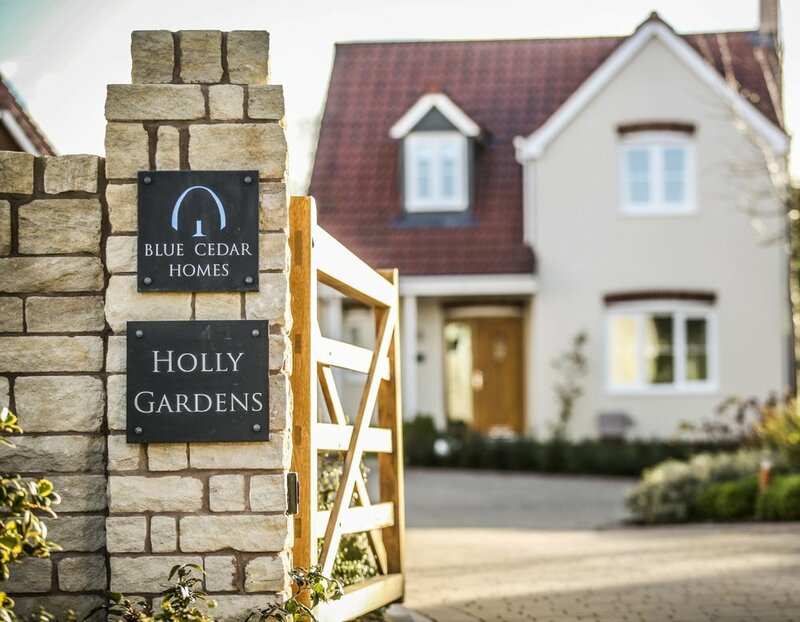 Blue Cedar Homes provides a unique offering offering in the retirement housing market. The company develops in excellent locations in order to provide high quality housing for a growing sector of the population. Eagle Land was established in 2007 to expand the commercial development activity within the Group via direct or joint venture opportunities. The team, based in Bristol , have worked together since 2003 and have built a strong reputation in the regional market.